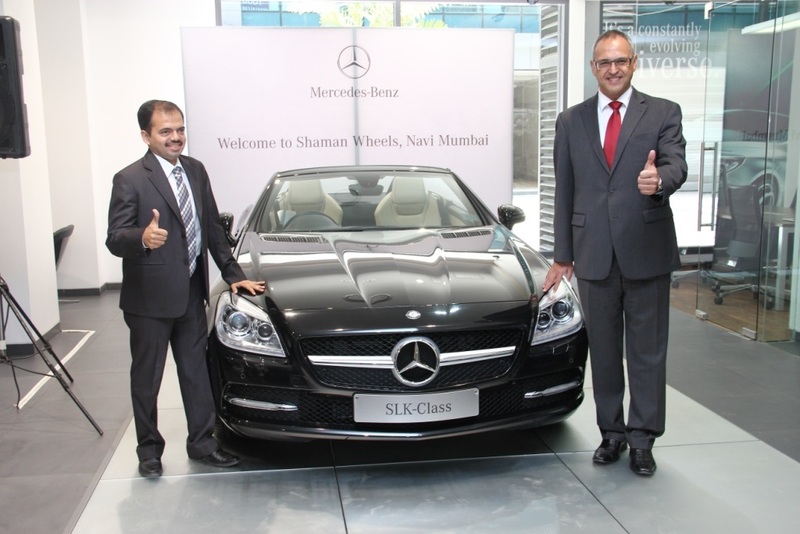 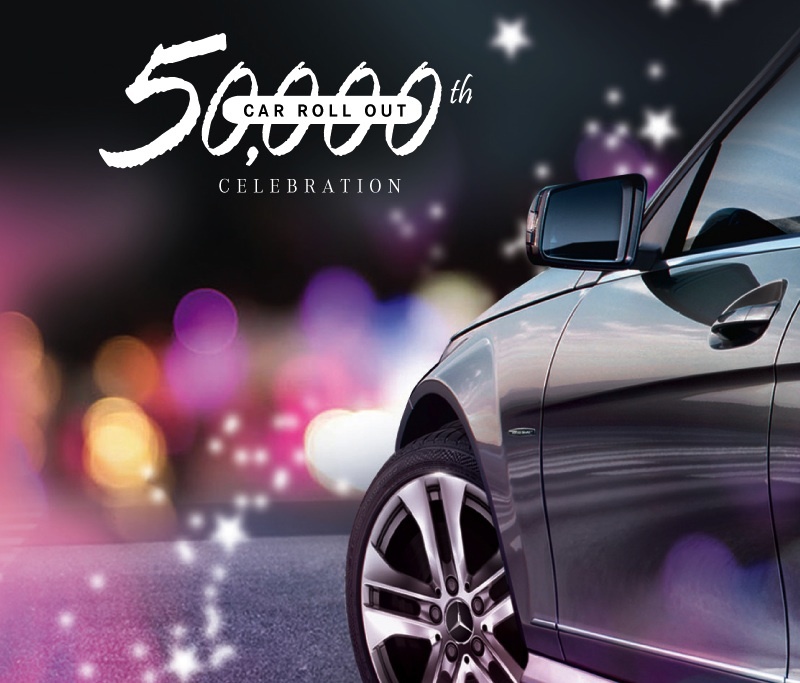 Leading luxury car manufacturer Mercedes-Benz bolstered its CLA line-up by launching the CLA 200 and CLA 200 d Urban Sport today. 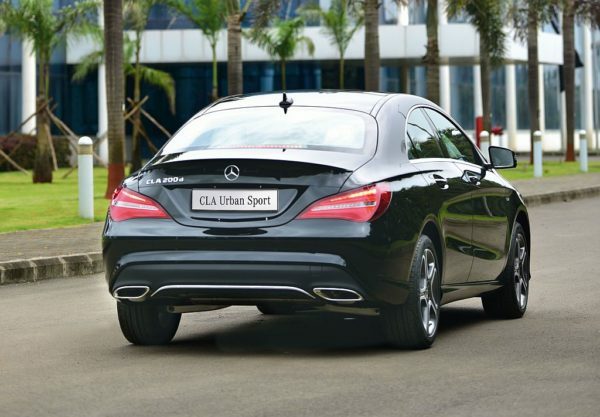 The new CLA Urban Sport comes with a host of new features and is available in petrol and diesel versions. 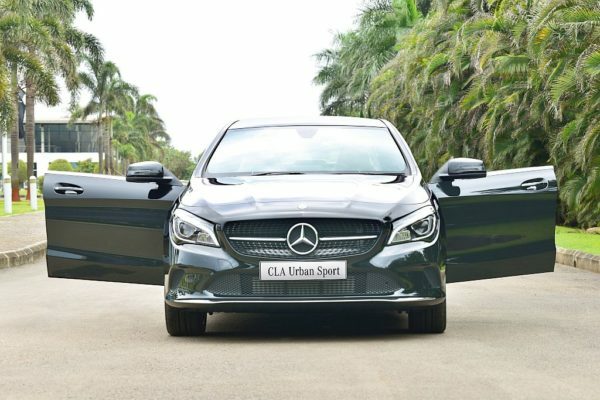 Priced at Rs.35.99 Lakh for petrol and Rs.36.99 Lakh for diesel (both ex-showroom India), the all new CLA Urban Sport comes with an array of new features that will appeal to the younger generation.